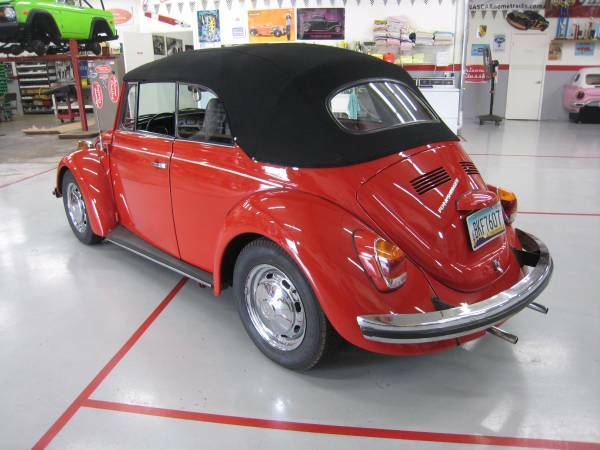 Buy Classic Volks – This classic Volkswagen Beetle Convertible for sale in Tempe excellent condition has been fully restoration completely with cosmetic, new Paint, New Top, New Interior, rebuilt engine. 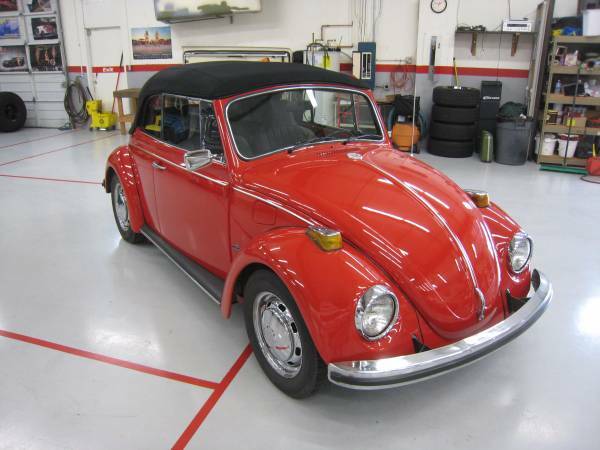 Interested and need more detail about this bug please read seller description below. 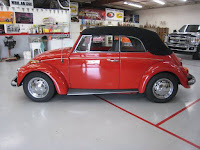 Nice clean VW Beetle Convertible. Cosmetic restoration on a RUST FREE California car. 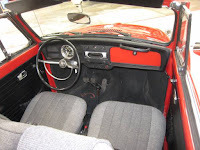 New Paint, New Top, New Interior, rebuilt engine. 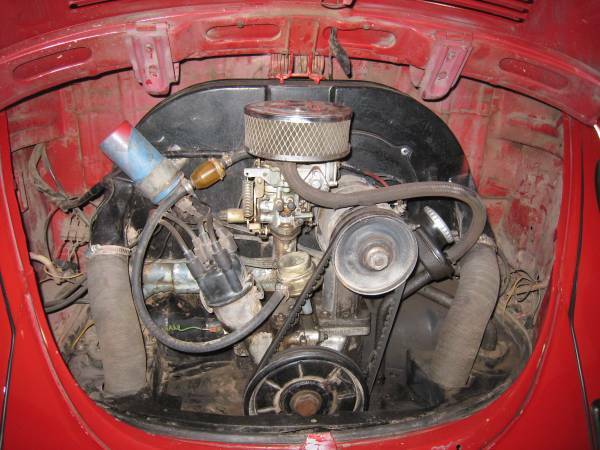 1600cc 4 cyl with 4 speed manual transmission. New chrome plated stock styl wheels with new tires. Runs and drives great, absolutely no problems. 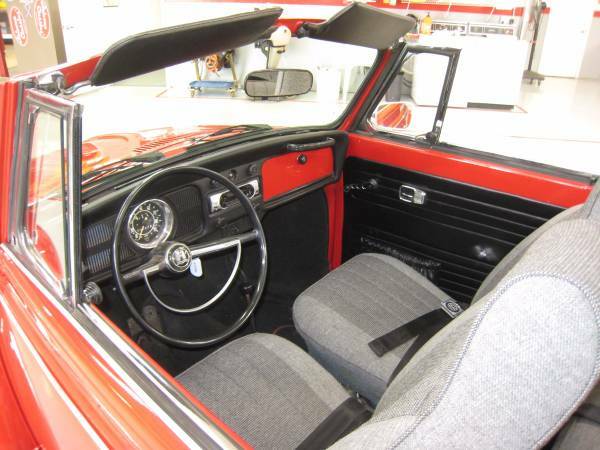 Red with Grey cloth interior. This is one awesome little Beetle that is as much fun to drive as it is to look at. Makes going out for ice cream on Saturday night with the kids a memorable adventure. 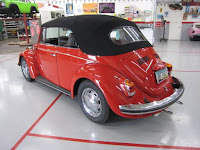 This entry was posted in 1970, Bug, For Sale, USA, Volkswagen and tagged Volkswagen Beetle Convertible on August 6, 2015 by buyclass.